Our Supreme Shade and wear turf now is currently reduced by 50p per m2. The most shade tolerant turf available! POA Supina, which is the most shade tolerant grass species available, making the turf a perfect choice for small enclosed gardens or lawns with overhanging trees. 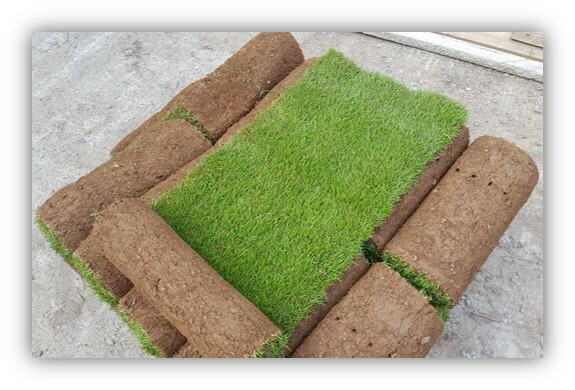 Our Supina turf has an outstanding bright green colour. It's also extremely durable. Over the years, we have trialled and formulated an exceptional mixture based around the Supreme Supina that combines some excellent and complimentary traits of other grass species.Our Supina seed is carefully sourced and blended before it's sown into a delicately prepared seedbed. The Supina has a longer active season, therefore it will look greener earlier in the spring and later in the autumn. 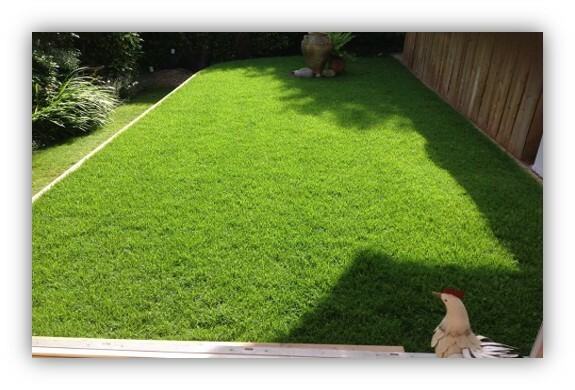 Our Supina Shade and Wear turf is slightly wider bladed than our Premium Lawn Turf. It requires less mowing, making the turf easier to maintain. It is recommended to mow Supina with a rotary mower and fertilise little and often. 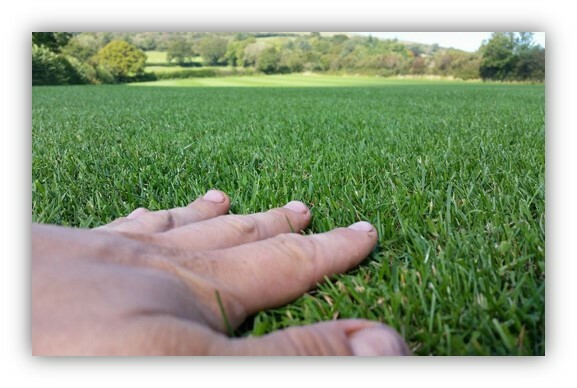 Our exceptional turf has the ability to self-repair damage with lateral stolon growth. Overall the Supreme Supina Shade and Wear is a superb turf. We recommed fertilising with "Evergreen Extreme Green" to keep the lawn in prime condition.